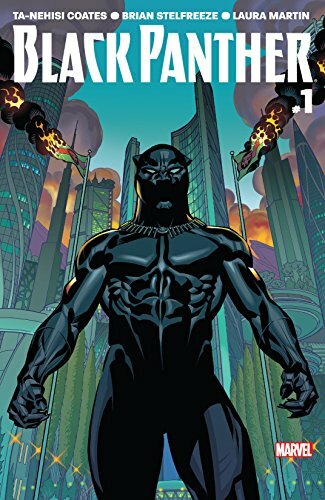 Ta-Nehisi Coates and superstar artist Daniel Acuna are rebooting a brand new Black Panther #1 this week! #WAKANDAFOREVER! 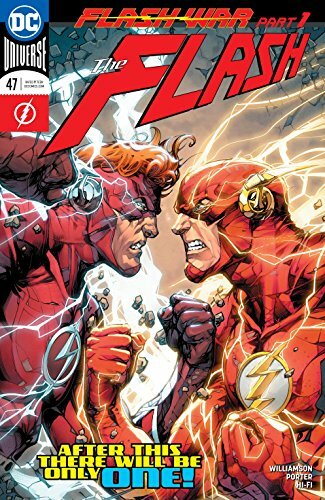 ...Get caught in the middle of Flash War in Flash #47 to find the fate of Wally West in the 25th Century vs. Zoom! 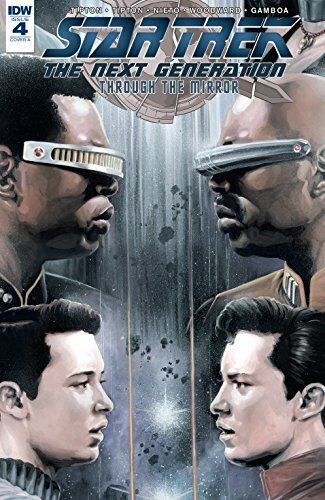 ... Mirror Picard's plot is finally revealed in Star Trek: The Next Generation Through The Mirror #4. ... Picks this week from LeaguePodcast.com.